Go for some extra fun this time and entice everyone with your laughable expressions in a Mascot costume. 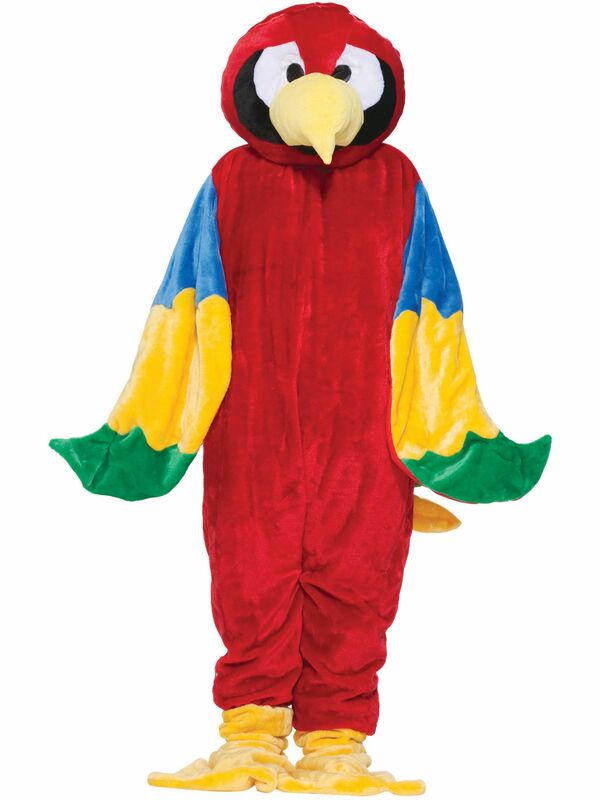 Mascot costume gives you a chance to become what you really want to look like. Lets bring more fighting spirit to your team with mascot outfit. Men always search for unique and expressive costumes. You deserve to grab all the attention of ladies in your party. If you are looking for a classic and gorgrous costume than choose Parrot Plush Economy Mascot Adult costume.